Spring, summer and early fall are great times of year to ride a motorcycle. However, it is not recommended to take a motorcycle out of rides in wet weather and when the temperatures turn cold. An easy storage solution is to keep a motorcycle in a garage during the winter season. If you do not have room in a garage or shed to store your motorcycle, then renting a self-storage unit is a great solution to store motorcycles for the winter months. Storage World has a variety of storage unit sizes that are great for motorcycle storage. These security measures will give a motorcycle owner peace of mind that their vehicle is protected while in storage. Storage World has drive-up access to storage units to allow you to easily move your motorcycle in and out of storage. We offer safe and secure storage with state-of-the-art security measures including 24 hour video surveillance, well-lit buildings and drive ways and personalized gate-access entry. It is important to keep the motorcycle protected and in good condition during the off-season months. 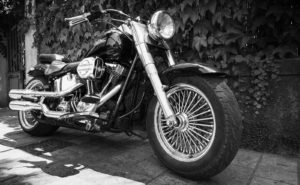 Properly preparing a motorcycle for storage is critical for continued use of the vehicle. Following mechanical and cleaning steps to prepare your motorcycle for storage will make sure that the “bike” is ready for the spring riding season in no time! Consult the owner’s manual for your type of motorcycle for specific storage tips. 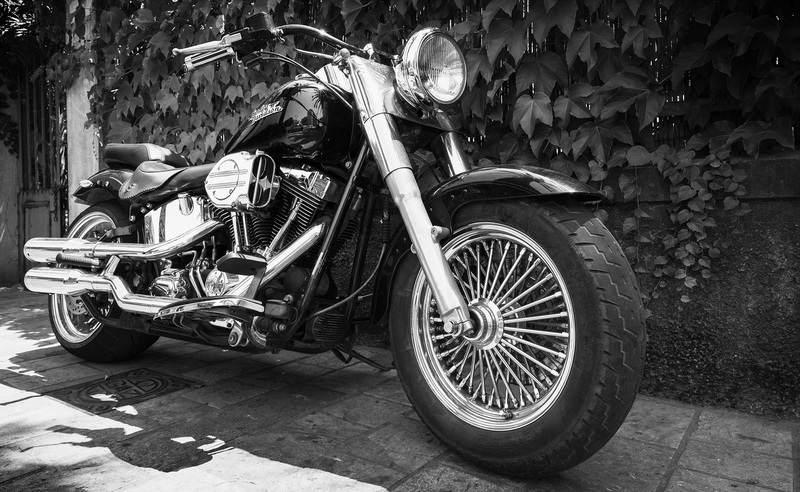 It is important to follow the instructions in the owner’s manual or consult with your storage facility’s manager before your store your motorcycle or any vehicle. Before placing in storage, make sur the motorcycle’s registration, title and license plates are current. Examine the motorcycle in order to see if anything needs to be repaired or replaced before putting it in storage. If you follow these easy steps, your motorcycle will be in great working condition for the warmer weather and outdoor riding season. Storage World has Atlanta self storage locations in Jonesboro, Decatur and Stockbridge that can help with all of your vehicle storage needs. Stop by our locations to find out more information from our storage professionals.